This summer was a busy work time for me. I would have loved to have the opportunity to go on vacation but ...it was not to be. So instead of feeling sorry for myself, I thought I'd share a few of my favorite things about summer. 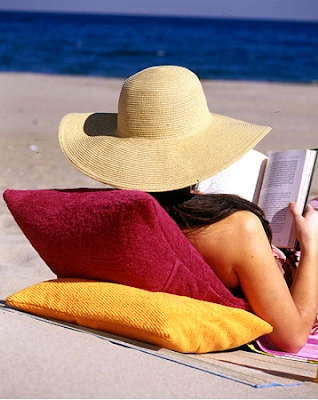 I love the beach and can picture myself in the photo above reading a really good book. That's my idea of relaxing! I love to go barefoot. When I'm not barefoot in the summer, you'll find me wearing my flip-flops. 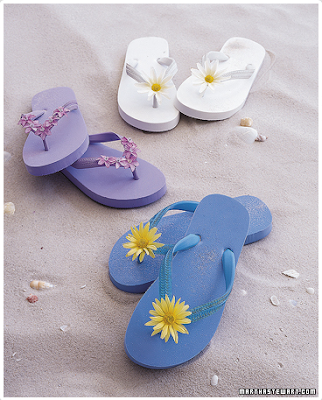 I've written about my vast collection of flip-flops in a prior post. 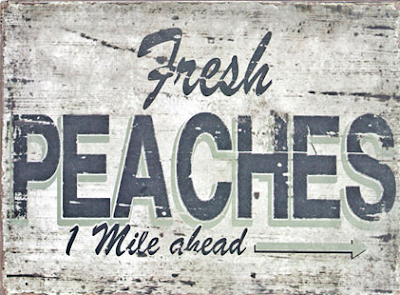 Peaches are in season during the summer. And they just happen to be my favorite fruit. I still remember the best peach I ever tasted. I purchased it at the open market in Seattle. That's how much I love peaches. Yummy! I love Victoria magazine. 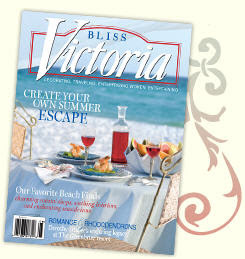 Lazy summer days are the best time to sip a glass of iced tea and read the latest edition of Victoria. 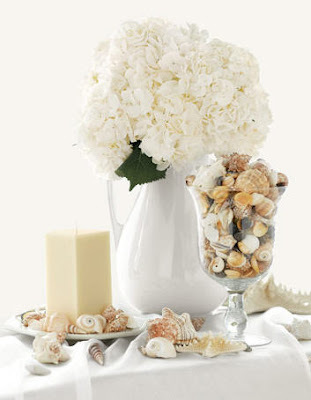 I love this naturalistic tabletop with assorted shells from the beach. I love summer picnics. 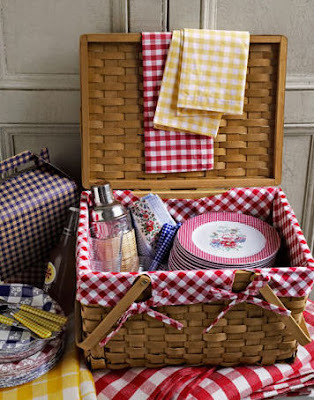 The red and white checked cloths remind me of years growing up when we enjoyed family picnics. 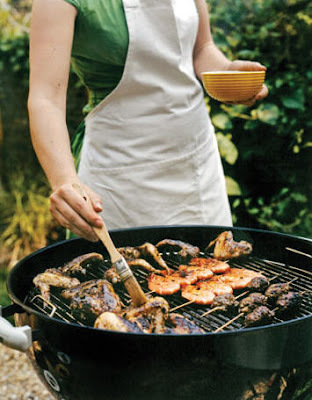 And food always seem to taste better on the barbecue in summer, doesn't it? 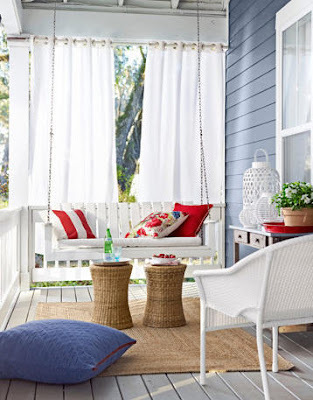 I can picture myself sitting on this porch swing with a cold glass of lemonade. Hmm ...I'm actually having a good time on my virtual vacation. There's nothing wrong with my imagination, is there? So, if you weren't able to fully enjoy this summer don't be discouraged. 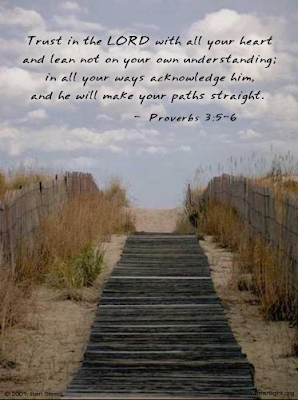 Trust in the Lord's timing and ...He will direct your path. Beautiful. 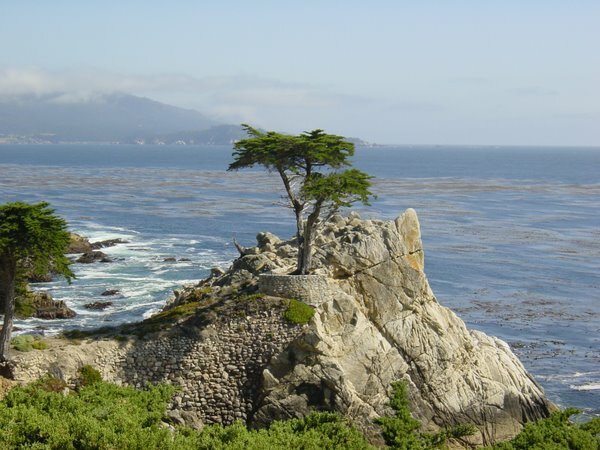 But the one thing I would add to this "virtual" vacation is mountains. And to think I used to live right in the mountains! Since we still have Justin at home we spend our summers running him to and from practices. Right now it is just cross country, but he told us that he wants to play baseball next summer also. We didn't take a vacation this year either. Last year we went to Myrtle Beach and hope to make it there in June, 2010. Debbie, you always share so from the heart and that's one of a million reasons why I love you. I am a beach, flowers and sunshine girl! Summer reminds me of all of those things. I however am glad summer is over because I can look forward to cooler weather in January! LOL. Yes in Florida it stays warm for quite sometimes. As fall is creeping nearer and near my homely garden,with rich, red foliage on my lion-tree, I have to admit my favorite season soon is at an end. Daylight has been shortened with 4 1/2 hours since midsummer, and we have already lit candles for breakfast. We did not go for a summer vacation either. No big deal. Daughter Serina came to stay with us for a couple of months, much more important. 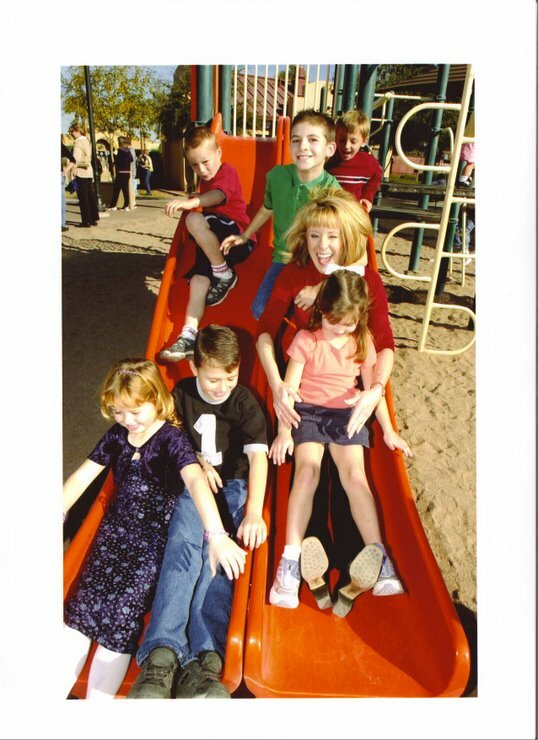 We often packed up our Rover and went for small excursions, tying bonds with family and friends. A great blessing and investment in the bank of solid values. I might lie more of warmth and summer blossoms and songs from tourist birds. 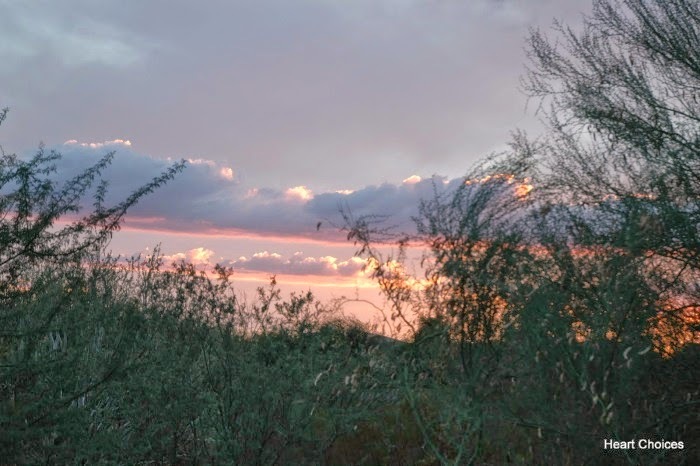 I accept that life is more and that harvest time has its rare blessings too. Just this week end I've bought potatoes, reddish and small, sweet turnips from my first cousin's farm. I'm so looking forwards to making Gunnar an old fashioned dinner. What he calls genuine food from the fifties. I just loved this post. The pics. were marvelous, adds so much to the ability to "travel." I enjoyed them all, but that tabletop with the shells is a great idea. I'll have to use that sometime. It would be combining two of my favorite things, flowers and shells. 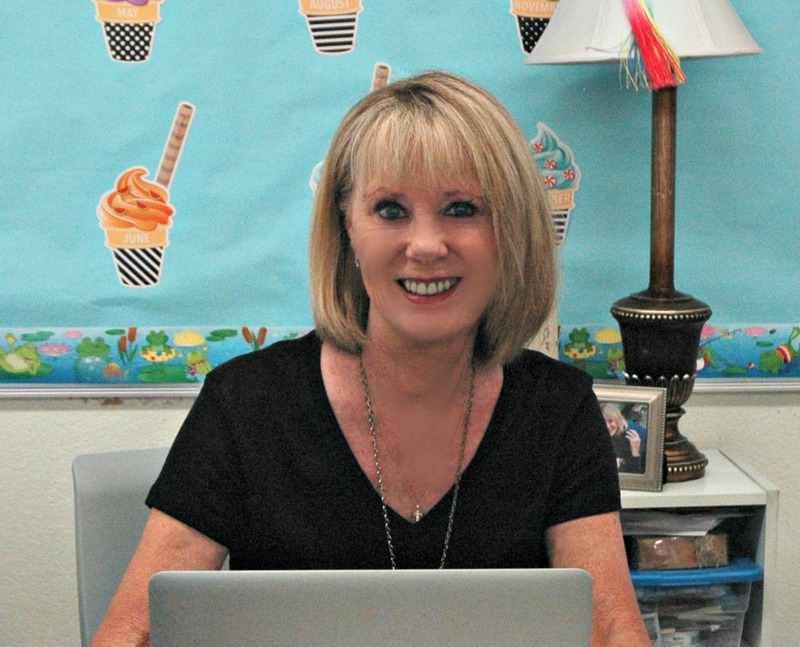 Thanks Debbie, for always reminding us that we can be happy wherever we are, it's a choice. I did a visual post about my summer. I loved it. And I loved peeking at your favorite things. Love peaches.